While the Wall Street Journal tries to claim software engineer is the best job, whistle blower Jay Palmer is blowing the lid off the dire straights most American technical workers are facing today. We have brazen labor arbitrage through abuse of the United States foreign guest worker system. American workers with college degrees, high skills and years of experience, are either fired or not hired. Systemically U.S. STEM labor is displaced and replaced by cheap foreign guest workers, some on immigration visas which are not even legal. Multinational corporations are one trick ponies when it comes to their agenda. By hell or high water they want to offshore outsource jobs and have controlled, unlimited migration per their globalization agenda. It should be no surprise when putting these same greedy bastards in the White House who outsource, they publish a faux job creation agenda. Such is the case of the latest report. Instead of hire America, buy American or a manufacturing policy, we get these multinational's typical labor arbitraging agenda wish list. The corruption is so bad, literally corporate lobbyists' economic and statistical fiction is used in this report. 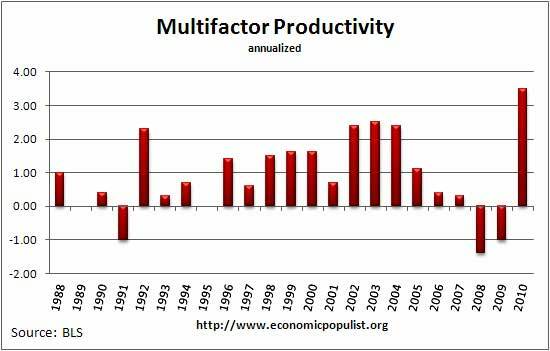 Probably the most debunked economic fiction spinner of them all, the NFAP, is used. The NFAP is also these very multinational's personal white paper spin machine. Guess what folks, labor arbitraging U.S. professionals does not create jobs, it loses jobs. The statistics show it and anyone with a 2nd grade education would know this to be true. You fire people, that is a job loss, not a job gain as this jobs agenda report tries to claim.